Even before winter storms hit, city and town decision makers are hard at work. It's up to the public works and school superintendents to make the tough decisions that keep us safe. NBC Connecticut got an inside look at how those decisions are made. You hear first alert forecasts predicting it, then you wake up and it's happening. All across Connecticut town officials are working the storm. 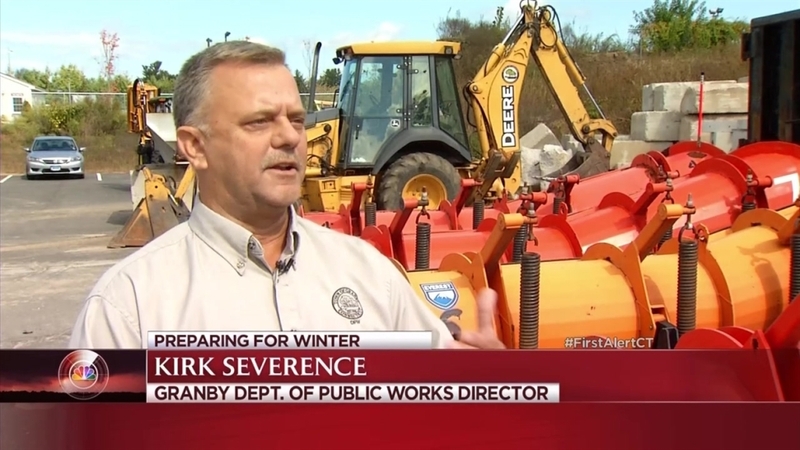 Brad Field talked to two of the town of Granby’s key decision makers, Department of Public Works Director Kirk Severance and Superintendent of Schools Dr. Alan Addley.